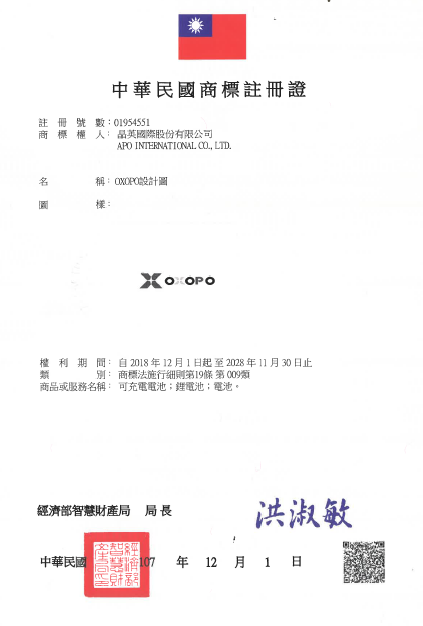 History | APO International Co., Ltd. Established the China brunch office: Donggaun Richium Trading Co., Ltd.
Held the distributors Event in Taipei. Became RTI Taiwan sole distributor. Became the agent of VIVITEK.